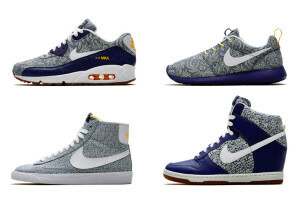 This morning Offspring restocked the Liberty x Nike Spring 2014 Pack. 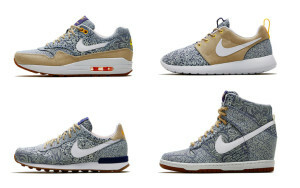 Once again the only silhouette not restocked is the Liberty London Blazer Mid. 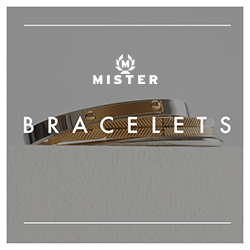 Cop them at the links below. SNS restocked the Liberty London 2014 collection yesterday and Nike will restock half the collection next weekend.